You’ve decided you’re ready to remodel your bathroom, now what? 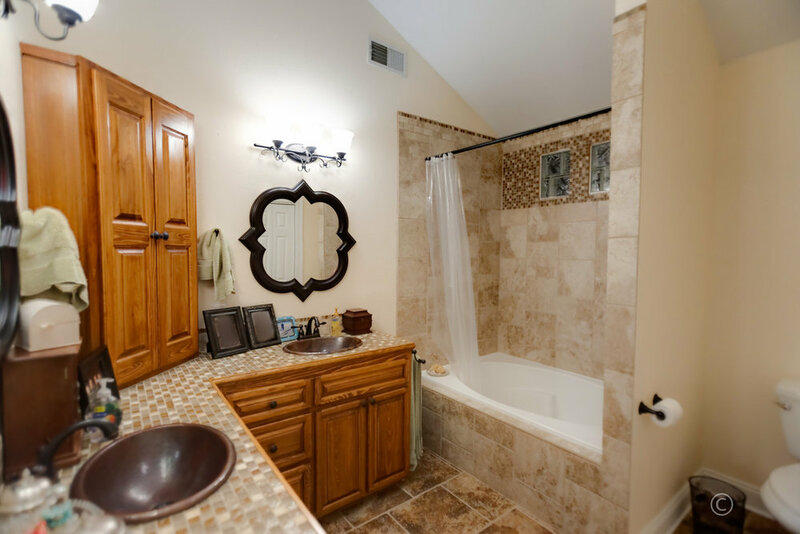 When you call Bassett Home Services LLC to consult with you on your bathroom Greg Bassett the owner, will speak with you on the phone briefly to provide you with some basic information about the current process and our schedule. If you want to learn more about our team and process, Greg or one of our team members will meet with you in your home to look at your unique space and find out your goals and expectations. During that meeting you will discuss your design ideas, if you want suggestions we are happy to help. Materials and selections are also discussed at this meeting, again if you’ve already made selections we will take note of those and if not, we are happy to provide ideas and share experiences with various material quality and costs. Finally, we will take measurements and photographs and give you a general idea of the cost of your project. If at this point you are excited to have us help you move forward with your project then we will begin work on the formal project proposal process. This process can take up to a couple of weeks or more depending upon our work load and scheduling. We receive many compliments on our proposals. They are complete and thorough and should be reviewed carefully. The project proposals are our guide to completing your project and are extremely important. Once the proposal is agreed upon then a formal contract is created. The formal contract contains general expectations for successful completion of the project, a start and end date and a payment schedule. After all parties have signed the contract you are officially on our schedule!